Real life ruins Disney movies. One particularly egregious example is Pocahontas. John Smith does not live up to his movie hype. 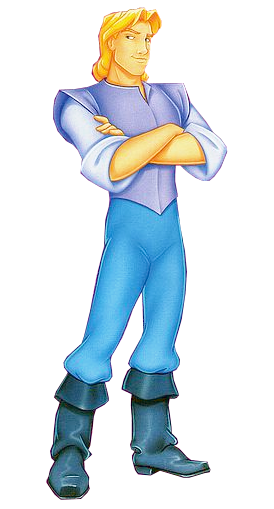 Instead of the blond, attractive man most grew up watching, he was short, bald, and wore puffy pants that were popular at the time. He was vain and arrogant, and by his own admission, when the Ottoman Turks enslaved him he convinced his owner’s sweetheart to fall in love with him. When she freed Smith she sent him to her brother to be trained for the Imperial Service. Instead of training, he murdered the brother and left the Empire. Also, since Pocahontas was about twelve when Smith claimed “she saved his life,” there was most likely no epic romance of the ages between the two. Still, Disney did get Smith’s passion for exploring right. History credits Smith for mapping much of the area around Jamestown. Disney also portrayed Smith’s indomitable will and saving of the early colony. 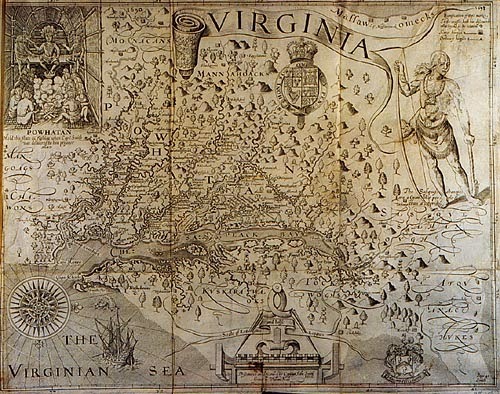 The first Jamestown settlers bought land from the Native Americans to avoid conflict. Unfortunately, while the land allowed for easy port access for ships, it was mostly marsh. Contaminated water gave colonists nasty diseases such as typhoid making them too sick to work in the City Gardens. Those who were healthy had no desire to produce food. Explorers founded Jamestown because they believed they found gold in the area. Founders promised colonists supplies from England in exchange for precious metals. In reality, the “gold” was pyrite. Settlers wasted time searching for wealth that was not there. Within a few months, Jamestown was in bad shape. Only about 30 of the original 104 pioneers survived starvation and disease. It was in this time of despair that the people elected John Smith president of the ruling local council on September 10, 1608. Smith went to work uniting the settlers. When more colonists arrived, Smith set them to work building houses and tending crops. He instituted the harsh, but successful rule, “He that does not work, does not eat.” Smith also negotiated with the Native Americans for food. The colony made it through the winter. Unfortunately Smith’s popularity did not. In a mysterious incident that involved a bag of gunpowder attached to Smith’s wrist exploding, he was badly injured and sent back to England for treatment. The colony went back to its pre-Smith ways and was almost wiped out in the Starving Time in the winter of 1609-1610. Colonists were so desperate for food they committed cannibalism. They were only saved by the work of the newly arrived John Rolfe, who incidentally was Pocahontas’ love interest in Pocahontas II. Visit the Museum's Founding of America exhibit to learn more about this time in history. For more information, please visit our website or call 316.263.1311.